Use hyperthermic-conditioning for the ultimate cross fit advantage. The 10th edition of the CrossFit Games begins in Los Angeles from July 19 – 24, 2016. New research suggests adding “hyperthermic conditioning” might determine the next CrossFit Games winner. Hot losers – cool winners! 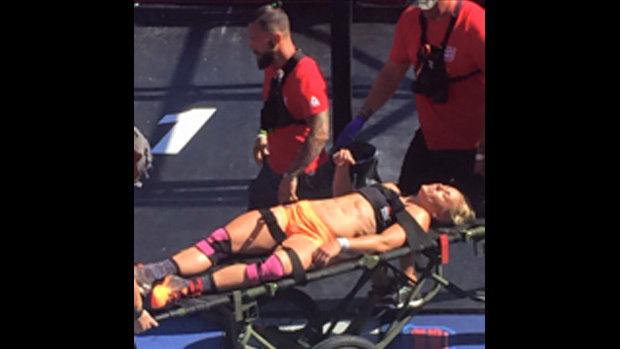 In the 2015 games, many elite athletes left the field on stretchers due to heat stroke and dehydration after enduring the brutal “Murph” event. The July California heat and sun was more than many of them could withstand. Paradoxically, some of the CrossFit competitors were able to withstand and conquer the heat and sun during this intensive competition. The explanation of winners and losers may simply be that the winning CrossFit athletes were “heat acclimated” while the losers were unable to perform in the scorching heat because they just weren’t hyperthermically-fit and ready or heat adapted. A similar elite athletic competition studied heat acclimated athletes at the 2014 FIFA World Cup in Brazil, entitled “Combined active and passive heat exposure induced heat acclimation in a soccer referee before 2014 FIFA World Cup” (Ruddock AD, Thompson SW, Hudson SA, James CA, Gibson OR, Mee JA.Springerplus. 2016 May 13;5:617. doi: 10.1186/s40064-016-2298-y). The study demonstrated that an 18 day workout regime of active and passive hyperthermic-fitness protocols induced physiological and thermoregulatory adaptations that improved high-intensity running performance and endurance in the heat. 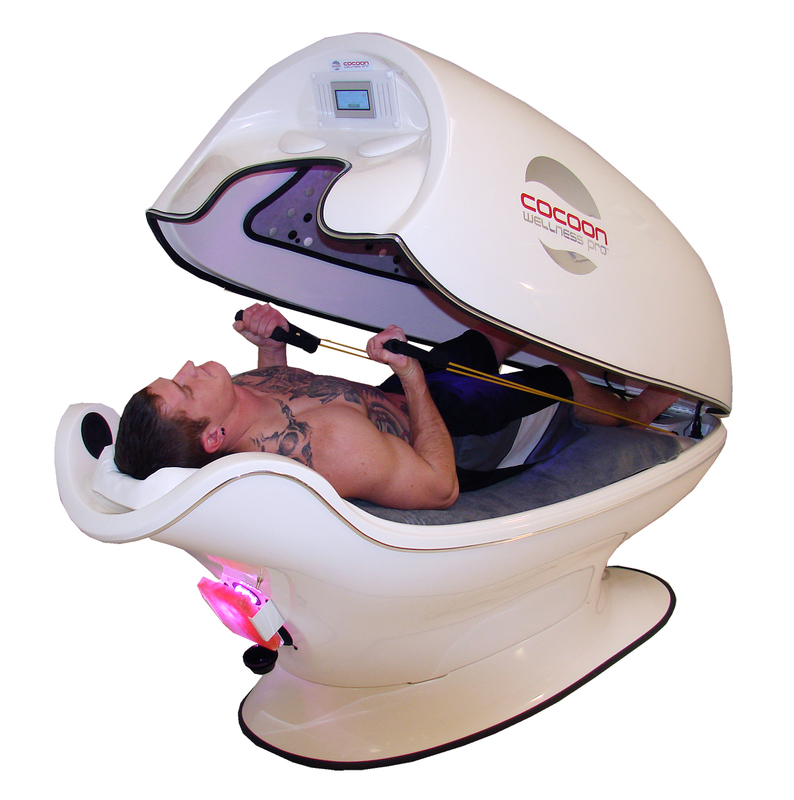 About the Cocoon Wellness Pro™ System (manufactured by Relaxwell USA; distributed by Wellness-USA.com): The Cocoon Wellness Pro™ is a personalized POD system combining full body dry heat and infrared hyperthermic-fitness, and includes massage, relaxation, wellness and fitness technologies; it is used throughout the world in fitness and wellness centers.